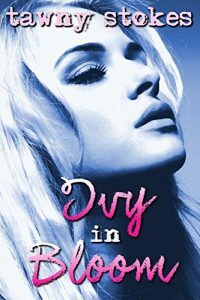 After getting out of a bad relationship and dropping out of university, Ivy Watts decides she needs some much needed stress therapy. So when she discovers her parents have been invited to a luxury private island resort called Eden, she manages to finagle herself her own invitation. She expects to laze around on the beach with a drink in her hand and figure out what she wants to do with the rest of her life, but what she doesn’t expect is to learn a few life lessons from the tall, dark , older handsome man in the penthouse suite.